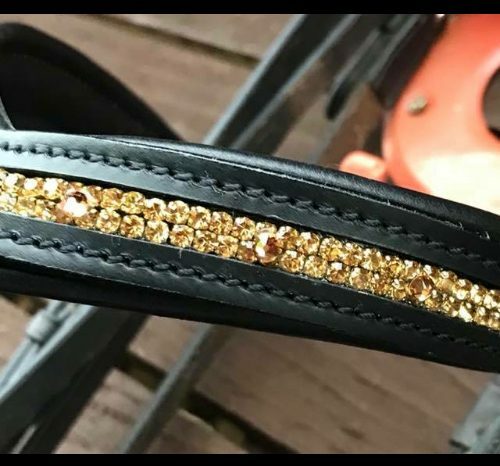 Crystal inset browband embellished with Swarovski® crystals. Available in Straight, curved and V shaped in black or havana padded leather. 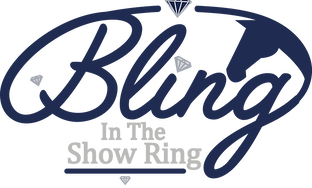 Sizes 14″, 15″,16″, 17″ approximately. 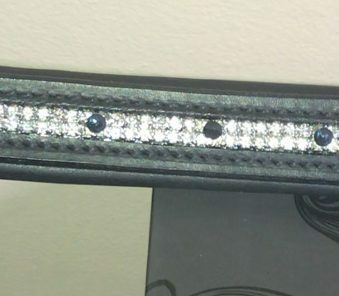 Colours of background crystals are Black, Red, Peridot (Green) white pearl, ivory pearl, Blue, Navy, Hot Pink, soft pink, Gold, Crystal clear other colours available please ask. 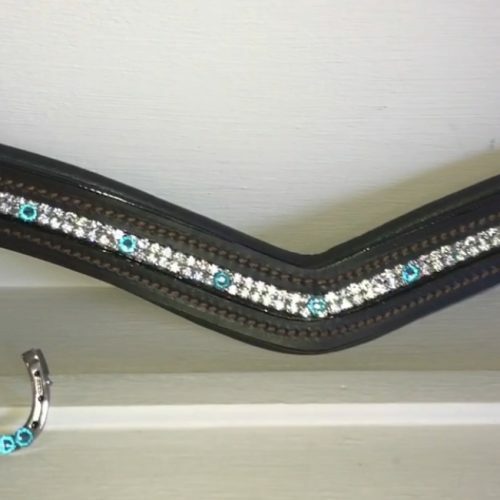 Browbands can be customised to your preference just ask!